At the age of twelve, Sue Ann Connaughton told her parents she wanted to work as a poet. Her father, the designated bedtime storyteller, approved. Her mother warned there weren’t many jobs for poets. The high school guidance counselor agreed with her mother, so Sue Ann pursued her second choice—library work—and wrote poetry in her spare time. In 2006, Sue Ann left a career as a research librarian to pursue writing full-time. After publishing a number of poems, book reviews, essays, nonfiction articles, and short fiction pieces, she began focusing exclusively on fiction. 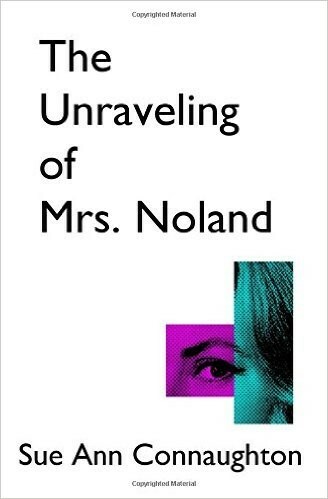 In 2015, she published her first novel in the women’s fiction category, The Unraveling of Mrs. Noland. Currently, she is completing her second novel, a murder mystery, Dead before Christmas.